After a fairly disappointing – and controversial – line-up earlier in the summer, LEEDS FESTIVAL appear to be taking fewer risks with their 2019 bill, as headliners FOO FIGHTERS, THE 1975, TWENTY ONE PILOTS and POST MALONE have been announced today. 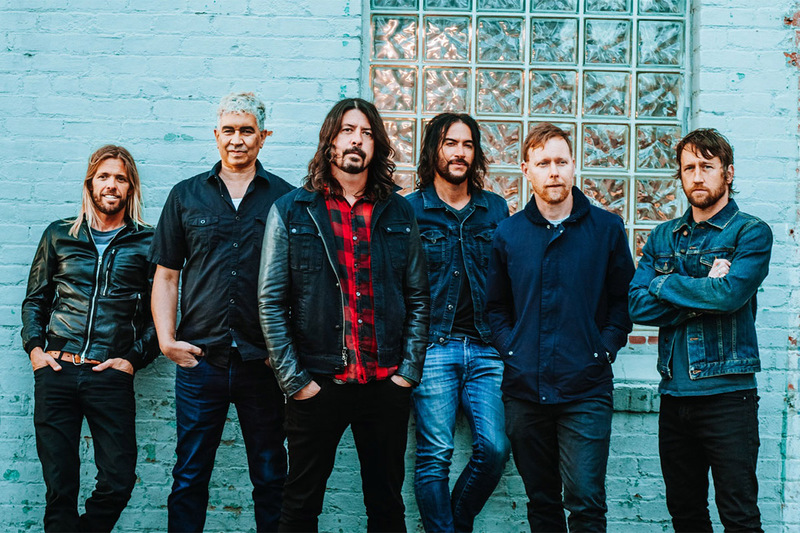 Taking to the Main Stage for the fourth time as headliners, the Foos will be bringing their festival masterclass to Bramham Park on the Friday night of the August Bank Holiday weekend with a three-hour set. Manchester indie-pop poster boys The 1975 make their well-deserved headlining debut on the Saturday night – something fans who’ve been following them since their epic mid-afternoon slot on the Festival Republic Stage back in will have seen coming. And co-headliners Twenty One Pilots and Post Malone will bring the weekend to a close with two massive sets on Sunday. Also announced this morning are THE AMAZONS, BASTILLE, BILLIE EILISH, BLOSSOMS, BOWLING FOR SOUP, CAMELPHAT, CRUCAST, DENIS SULTA, THE DISTILLERS, G FLIP, HAYLEY KIYOKO, JUICE WRLD, NOT3S, PALE WAVES, PVRIS, STEFFLON DON, SUNDARA KARMA and YUNGBLUD. Tickets go on sale on Friday 23 November at 9am, but you can bag yours now if you have a Barclaycard. No word on ticket prices, just yet, but head over to leedsfestival.com for more information.